Lynn Ackerman Landau, of counsel in the Memphis office, concentrates her practice in commercial real estate. 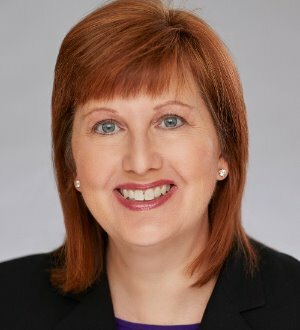 She has extensive experience in representation of commercial real estate developers in connection with acquisitions, sales, leases, construction and permanent financings. Ms. Landau also serves as local counsel in multi-state real estate and asset-based loan transactions requiring opinion letters. In addition, she has in-depth experience in retail leases, including ground leases.